Portimonense and Chaves meet on the 19th day of the NOS League, Tuesday, from 19:00, at the Municipal Stadium of Portimão. 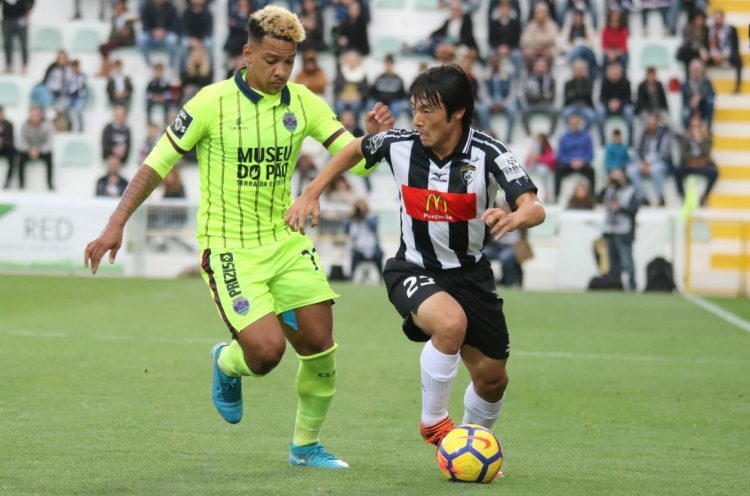 The Algarve occupy the eighth place in the league table with 27 points, having won in the last round in the Boavista stronghold by two balls to zero. Chaves, meanwhile, is last in the standings with 12 points and was beaten at home by FC Porto on 1-4. In nine rounds at their home stadium, the Algarve lost only once and drew three, having won on five occasions, especially with Sporting (4-2) and Benfica (2-0) triumphing. The transmontanos, in nine days out of doors, only once managed to take the three points home, having tied on another occasion and lost seven times. 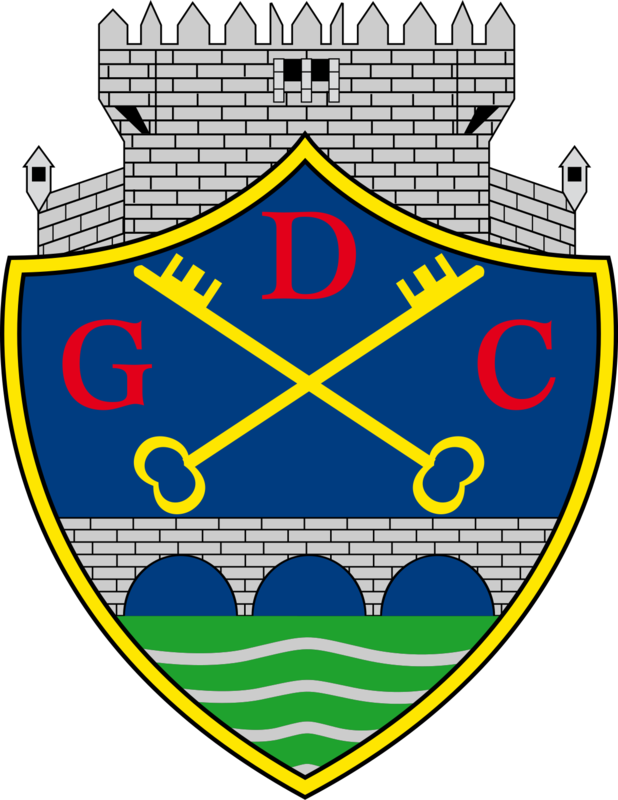 On the first lap, in Chaves, the home team won by two balls to zero, however, in the last five trips to the Algarve only for once managed to win, losing on three occasions? What will it be like this Tuesday night? The Chaves have lost three of their last five away home games. The Chaves lost seven of the nine days spent as a visitor. Portimonense have won three of their last five clashes in the Algarve. 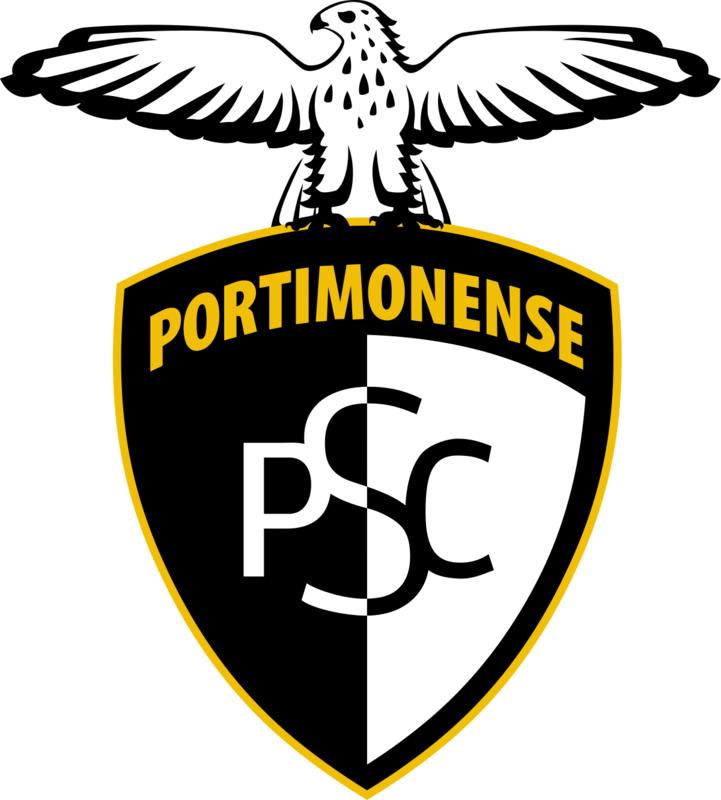 Portimonense is ranked 8th in the first league in Portugal, with 27 points tied in 18 stages. This season has quite solid developments and has a chance to be ranked fifth, practically the best possible position if you do not call Braga, Sporting, Porto or Benfica. 11 points are between Portimonense and the top 4 ranked, but 5th is only 2 longs away. In recent weeks, Portimonense has shown he is capable of any result, especially on his own. In the first match of the year, on January 2, the hosts won 2-0 in front of Benfica Lisbon, one of the pretenders for the title of champion. A week later, on the same field, Braga yielded two points after the draw 1-1. Sporting moved to Portimonense in October, but returned empty-handed to the capital after losing 4-2. Chaves is in the role of “red flashlight” in the first echelon of Portuguese football. She has 12 points, just after 18 games. He has to recover 4 points to get out of the relegation area, and the results of the last stages have left the Chaves hopeful. Although they lost 4-1 on FC Porto in the last round (as expected), the guests had won 5 points in the last 9 possible, through the white draws with Feirense and Setubal and the victory with Tondela (2-1). Chaves’s problems occur most often when moving on a foreign land where he has accumulated only 4 points in the total of 9 trips. Moreover, he scored one goal in the last 6 away games. In the 9 stages played on this field, the hosts lost only once and imposed 5 times. The Portimonense team is on the rise and from game to game it feels more comfortable. Chaves is still unconvinced and the change of coach has not brought improvements to his game, being a very fragile team defensively. We believe in a triumph of Portimonense.